It is a sudden rush of intense anxiety. It can have physical symptoms that can include breathlessness, chest pain, sweating, heart palpitations, ringing in the ears, tingling hands and feet, dizziness, nausea, feeling hot or cold. They can also be accompanied by feeling detached or feelings of being out of control or intense fear. Everyone is an individual and may experience different things. The physical symptoms of a panic attack are caused by your body going into “fight or flight” mode. As your body tries to take in more oxygen to prepare to fight then your breathing quickens. Your body also releases hormones, such as adrenaline, causing your heart to beat faster and your muscles to tense up. Anyone can have a panic attack, of any age or any background. An attack can last from 2 minutes to 20 minutes. Some people may have one or two in their lifetime, some may never experience one but some people can have them very frequently. For someone who has never had or witnessed a panic attack it is very hard to explain the severity and the fear involved. Many people can think they are having a heart attack or that they are dying because the feelings can be so intense. Sometimes the reason for an attack is clear, but not always. If you are not aware of an obvious cause of your panic then get checked out by your doctor, there are some medical conditions that can have similar symptoms. Do things – an idle mind can pull you into cycle of negative thoughts – this causes bad stress chemicals to be produced in the brain – become aware of your negative thoughts (big or small) and nip them in the bud, distraction is great for this, go for a walk, tidy that cupboard, buy a colouring in book and pencils for just this occasion – find something that works for you that will distract those negative thoughts – remember breathing techniques too! Get therapy – there are lots of good talking therapies out there, we are all individuals one type of therapy does not suit everyone, so shop around, find someone you can relate to and a therapy you can have faith in. Ensure whatever therapist you choose is property qualified, is insured and is a member or a regulatory body. 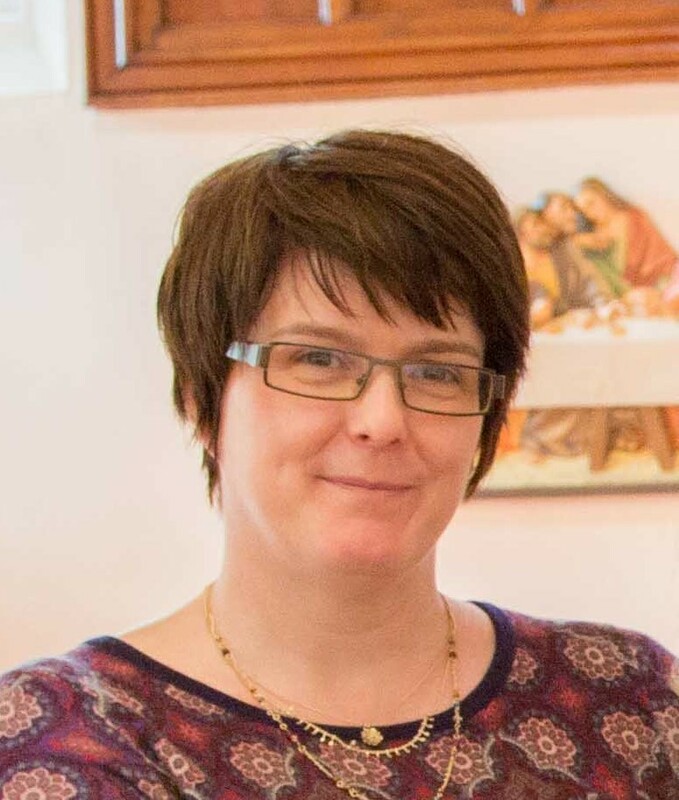 I am obviously biased and highly recommend Solution Focused Hypnotherapy, it is relatively new to N Ireland and uses the most up to date neuroscience and has the benefit of not going over (reinforcing) your problems, but focuses on how you would like to be, how you would like to feel. Learn more about anxiety and panic – knowledge is power! 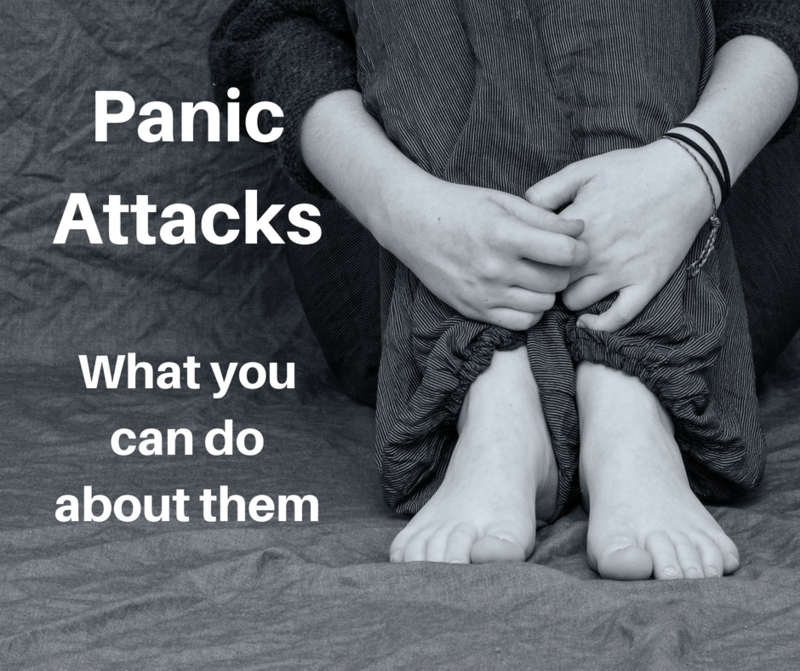 Know you are not alone – having panic attacks is relatively common, although often not openly talked about, but if you start talking you will be amazed at how many people will have suffered themselves at some point or know someone close to them who is. Sharing your experiences can help and make it less scary.